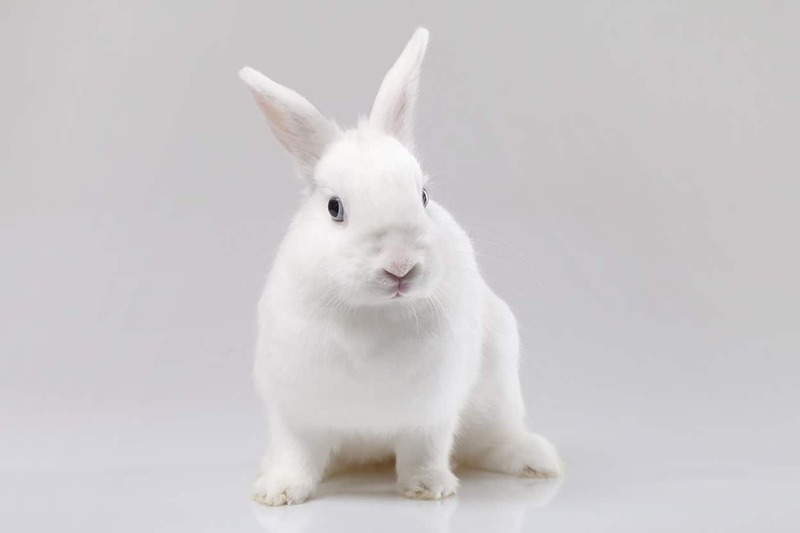 It’s no secret that China requires animal testing on foreign cosmetics. However, they don’t require animal testing for non-cosmetics such as beauty tools and brush cleaners, which is why the brand Beautyblender has been able to sell in China while remaining cruelty-free. 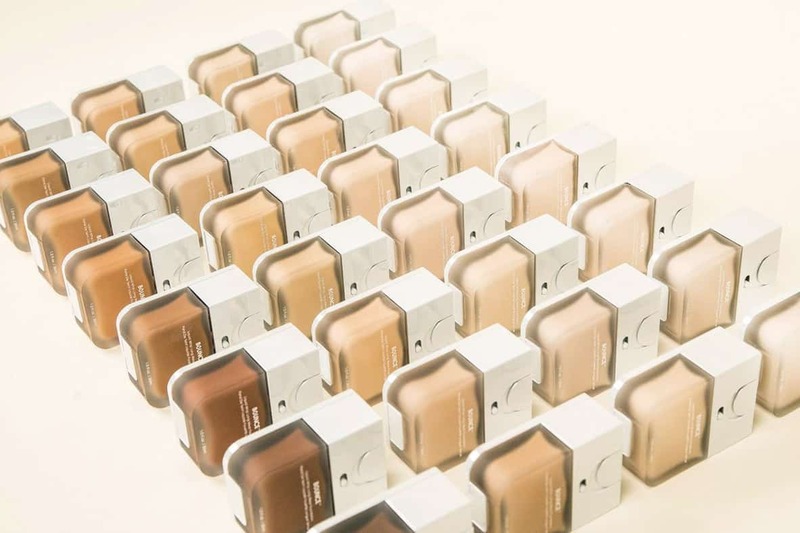 Last month, Beautyblender launched their Bounce Foundation, which is a product that falls into the umbrella of cosmetics that require animal testing by the Chinese government. I’ve received questions as to whether or not Beautyblender will be removed from my cruelty-free list after this foundation launch, and I’m happy to tell you that haven’t been removed — and they won’t be! Fortunately, Beautyblender has confirmed that they are NOT selling this product in China, and have no plans to do so in the future. Beautyblender is and will remain cruelty-free even after their foundation launch according to the brand. Though Beautyblender sells its sponges and sponge cleaner at Chinese Sephora locations (shown in the screenshot below), their foundation is not stocked there. Water, Cyclopentasiloxane, Caprylyl Methicone, Cetyl PEG/PPG-10/1 Dimethicone, Aluminum Starch Octenylsuccinate, Talc, Sodium Chloride, Sodium Hyaluronate, Glycerin, Betula Alba Leaf Extract, Methicone, Propylene Carbonate, Methyl Methacrylate Crosspolymer, Disteardimonium Hectorite, Disodium EDTA, Sodium Dehydroacetate, Phenoxyethanol, Potassium Sorbate, Glucuronic Acid, Pentaerythrityl Tetra-di-t-butyl Hydroxyhydrocinnamate. May Contain (+/-): Titanium Dioxide (Ci 77891), Iron Oxides (Ci 77491, Ci 77492, Ci 77499), Ultramarines (Ci 77007). 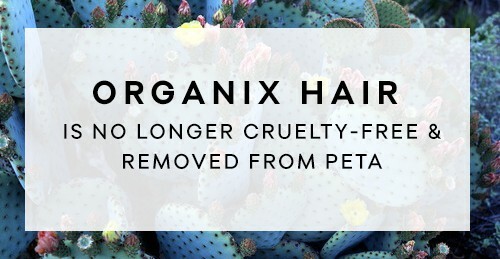 You can search the full list of cruelty-free brands here. OMG YES!! finally a brand with a heart! 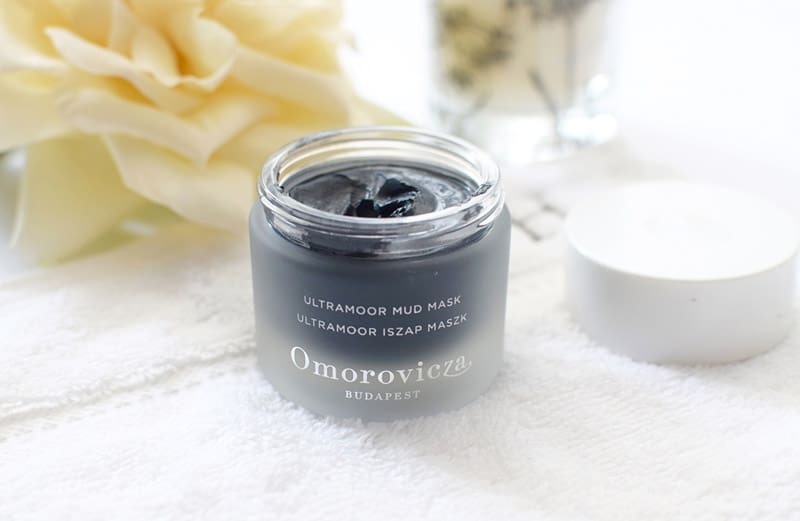 I am so happy to read this post because I really wanted to try this foundation. Thank you so much for what you do, you make our lives much easier! What ong did he certify? This is great news! What about Brazil? They are a huge emerging market and all but a few states still require animal testing. We rarely hear whether brands are being sold in that country. Just found out that their new Re-Dew has “skin cocooning silk extract” in it. Silk is not cruelty free. Soo disappointed. 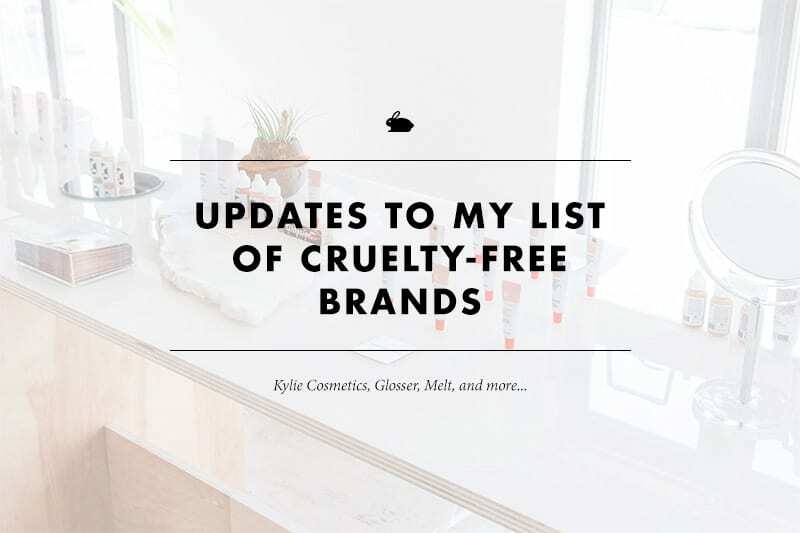 I love the whole idea for this blog – cruelty-free! Thank you for what you do!